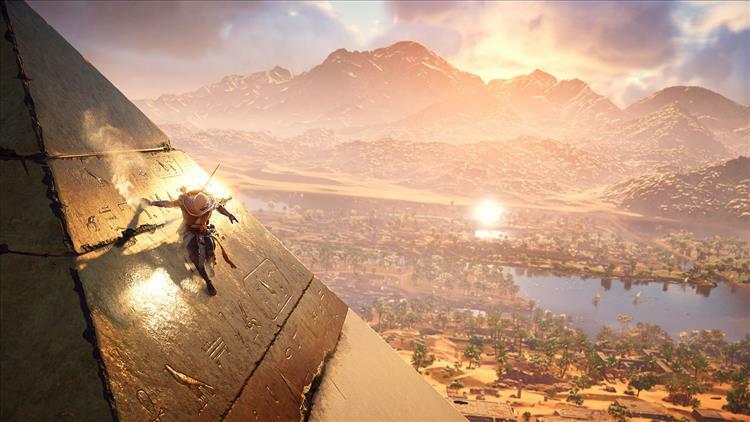 It's safe to say that Assassin's Creed Origins is really good, and it's been getting good reviews pretty much across the board. It's the first time since 2009 that the series hasn't pumped out a new installment every year, and the time off shows. The game has taken a decidedly new direction for the series, and has changed in many ways for the better. Luckily, this willingness on the developers part to take their time to make a game great has paid off financially, as well as critically. Origins sold double the numbers that previous entry, Assassin's Creed Syndicate (which was honestly quite good). Interestingly, it sold about the same amount of physical copies as its predecessor, and the main difference is in the number of digital purchases; 35% of sales were digital. Surely, someone somewhere is furiously analyzing the market to find ways to capitalize on this, and we can only hope their discoveries will be good for the consumer.